Safe and lawful prescribing of pharmaceuticals are the aim of Prescription Drug Monitoring Programs (PDMPs). However, a delicate balance must be struck. Learn more here. Prescription Drug Monitoring Programs (PDMPs) attempt to ensure the safe and lawful prescribing of pharmaceuticals through networked databases of physician practices, hospital systems and pharmacies that allow for automated controls on how controlled substances are prescribed to patients. Typically these systems are implemented and maintained at the state-level, with 49 U.S. States, the District of Columbia and Guam currently operating PDMPs. A key function of these systems is to combat issues surrounding the misuse of opioids. 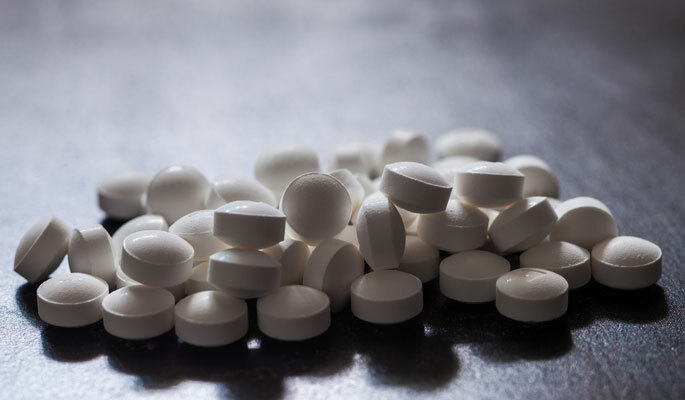 While proven an effective therapy for managing chronic pain, opioids have addictive properties and can be dangerous in large quantities, or when mixed with certain kinds of medication. As PDMPs become more ubiquitous throughout the U.S., and data comes in, encouraging statistics have emerged. According to the CDC, in Florida, opioid-related deaths fell 50% from 2010 to 2012, when pain clinic regulations and the establishment of a PDMP was put in place. The CDC also reported a 75% decrease in doctor shopping (seeking multiple prescriptions for opioids from different doctors) from 2012 to 2013, when New York began requiring prescribers to check the PDMP before writing painkiller prescriptions. With any disruptive integration of technology in medicine there are drawbacks, especially where there are potential legal consequences at stake. Physicians are becoming wary of being identified as over prescribers of opioid medicine, and may withdraw from using the therapy where it has a legitimate use. This is also known as “the chilling effect” which can lead to patients being underserved, or receiving alternative treatments that could have greater side-effects or are less effective. This is especially true of pain management providers who specialize in such therapies, and are relatively high prescribers of opioids. Because there is no accurate way to measure pain, other than what is reported from patients, physicians must rely on radiology, historical information, laboratory tests, and physical examination to make a judgment on the appropriate treatment. This presents a fine line that pain management care providers must walk. There is an element of accuracy that PDMPs can provide in determining the most effective intervention for either pain management or drug dependency by using their data. However, addiction from illicit drug use and dependence due to pain management can require different methods of intervention and treatment. Addiction treatments are currently largely geared more towards illicit drug users. This presents a challenge in striking an effective balance of curbing risks of drug dependency while not reducing effective pain treatment. Being a part of a network can help alleviate some of the time and effort needed to navigate this complicated balance. PDMPs will likely expand in use and effectiveness over the coming years. As they do, so will the possibility of safely prescribing powerful medications while adequately treating pain.